In the market for a pair of Bluetooth earphones? Our Deal of the Day is the N1 Bluetooth Wireless In-Ear Headphones, which are currently only $39.99 (33% OFF) in the AndroidGuys Deals Store. These are the sort of headphones that not only sound clear and powerful, but they’re lightweight and comfortable, too. With eight hours of playback per charge you’ve got nearly a week’s worth of commutes ready to go. In addition to listening to audio from whatever app you prefer, the N1 Bluetooth headphones can also make and take calls. And, because we know you’re the sharing type, you can pair them to two sources at once. 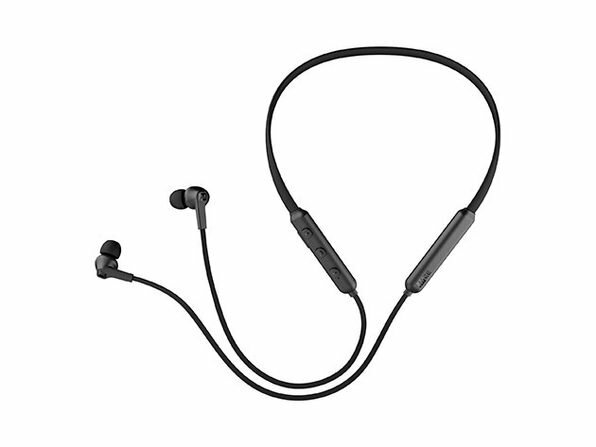 Built around a flexible, contoured neckband and equipped with magnetic earpieces, these headphones are easy to take anywhere and deliver great sound at the gym, on the commute, or anywhere else. 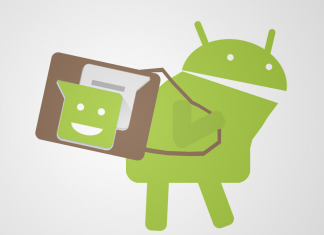 Available in the AndroidGuys Deals Store, you can save 33% off the normal cost if you act fast. Pick yours up for only $39.99 right now!